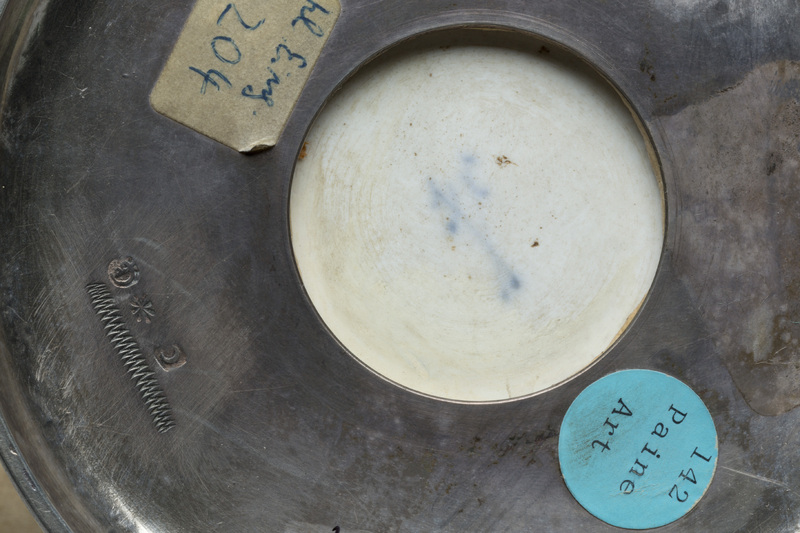 Previously, we demystified tin-glazed earthenware while putting it into a historical context. In this post, we’ll figure out the magic behind the material that tin-glazed earthenware attempted to fill in for: porcelain. 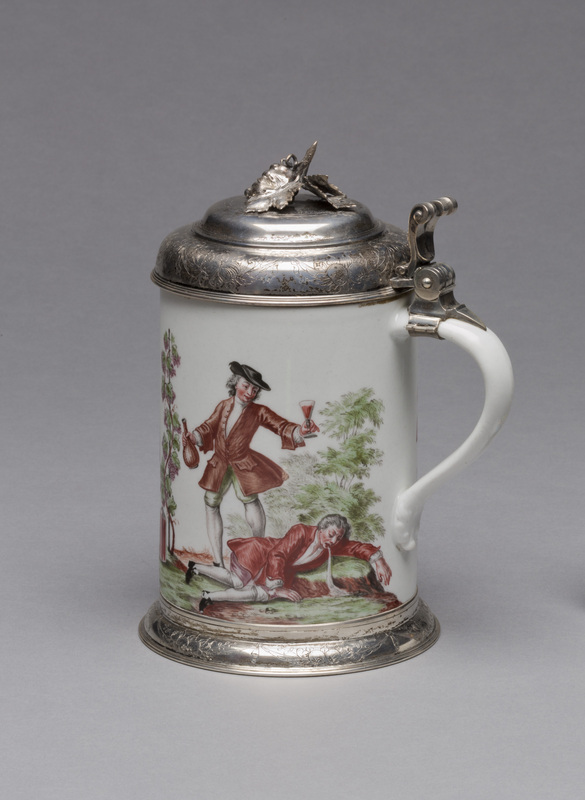 As you might expect, porcelain imported to Europe was very expensive. 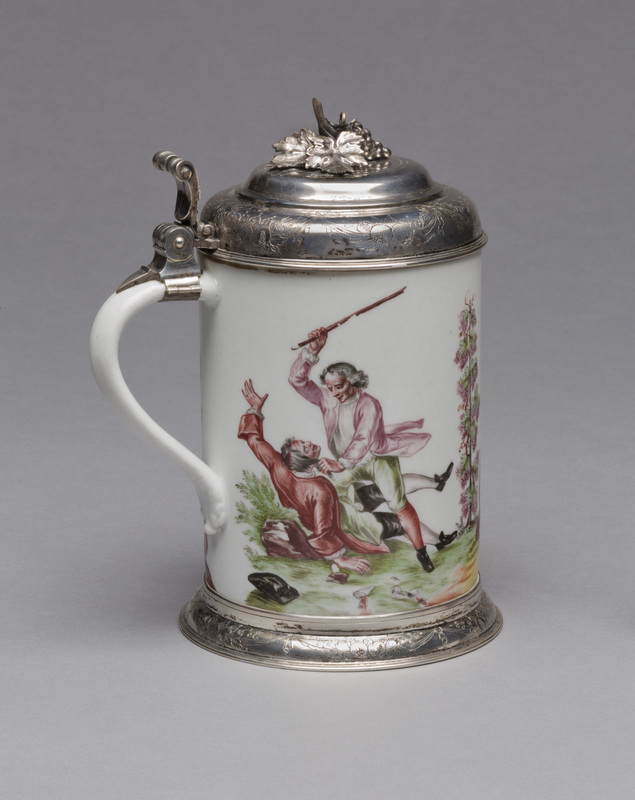 To reflect its cost, and because it came in vessel shapes that were not used in the West, nobles would buy Chinese porcelain and then mount them in elaborate fittings made of precious metal. 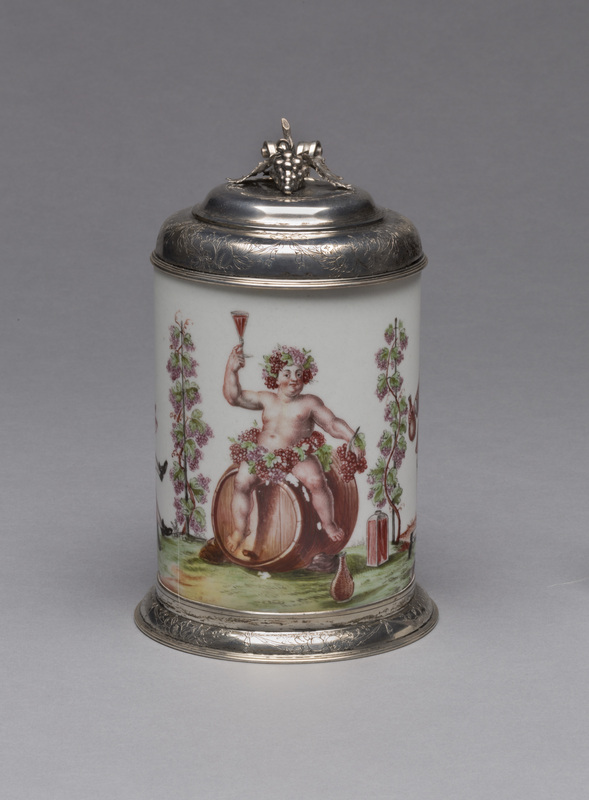 This entry was posted in Art, Curatorial and tagged Decorative Arts, From the Collection, German Art, meissen, porcelain. Bookmark the permalink.